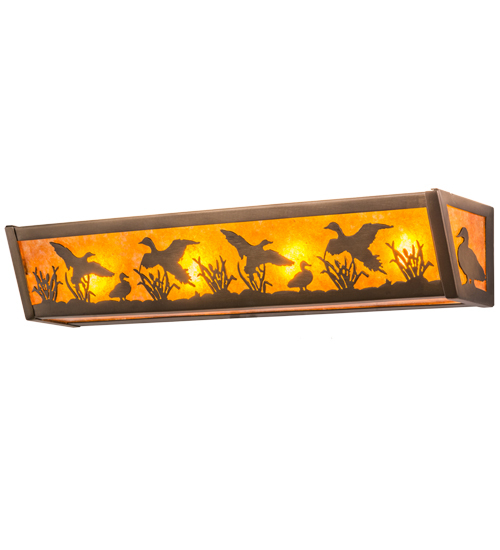 Description: Ducks stand and fly about the cattails and marsh grasses in this wildlife inspired original lighting fixture. Beautiful ambient lighting is projected through Amber Mica with frame and hardware hand finished in Antique Copper. The fixture is ideal for lighting vanities in baths and as a sconce in hallways, foyers and lobbies. This wall fixture is handcrafted in the USA by Meyda artisans in the Yorkville, NY manufacturing facility located at the foothills of the Adirondack Mountains. Wildlife and other custom designs available. 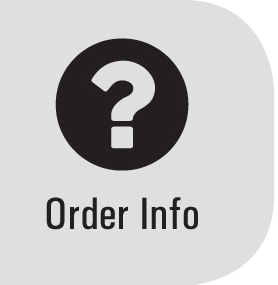 Energy efficient lamping options are offered.